Optical Fiber Communication – OFC/NFOEC brings together the biggest brands in the optical communications and networking industry to learn more about the latest advances. The various presentations on display attract major players who can contribute to the growth of the global industry. 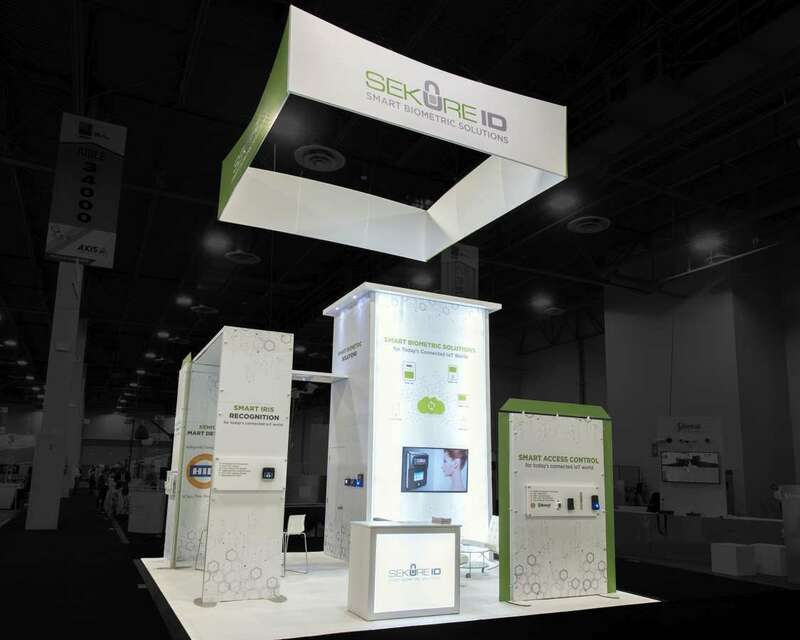 Using a custom built trade show booth, you can make sure your brand gets the right exposure. 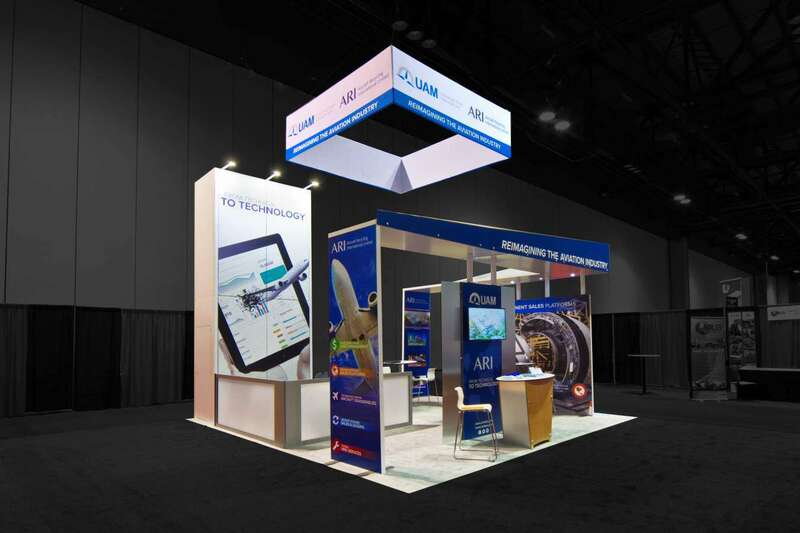 Optical Fiber Communication – OFC/NFOEC 2019 will take place from March 05 to 07, 2019 at the San Diego Convention Center, San Diego. Over 13,000 people are expected to attend, with 580 exhibiting companies being present. 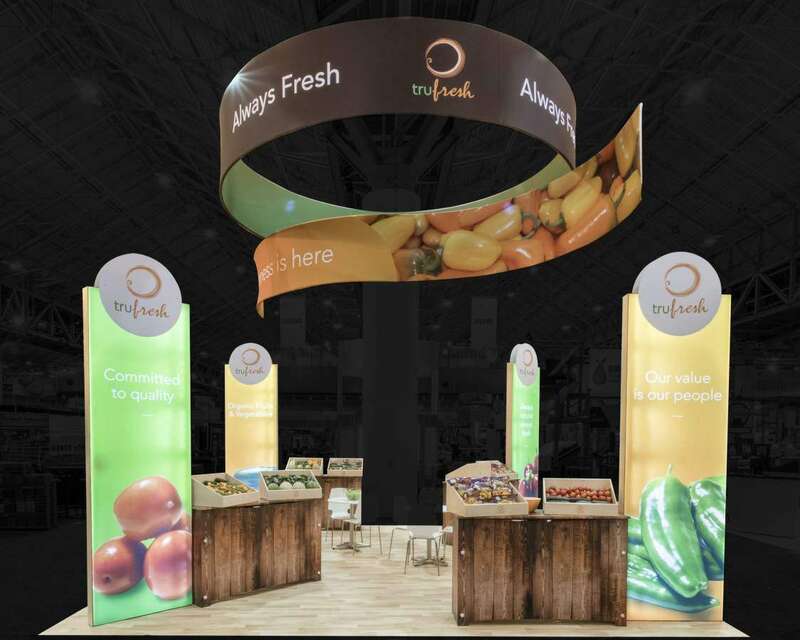 You need to make sure your brand is ready to be highlighted here through our custom built tradeshow booths. 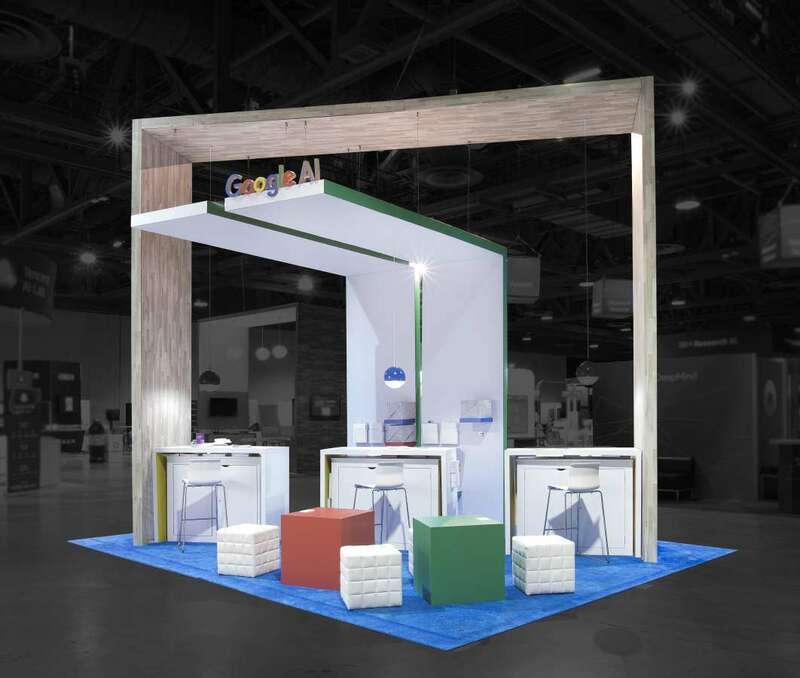 Our custom built tradeshow booths are specially designed to the specifications of the LA Convention Center. 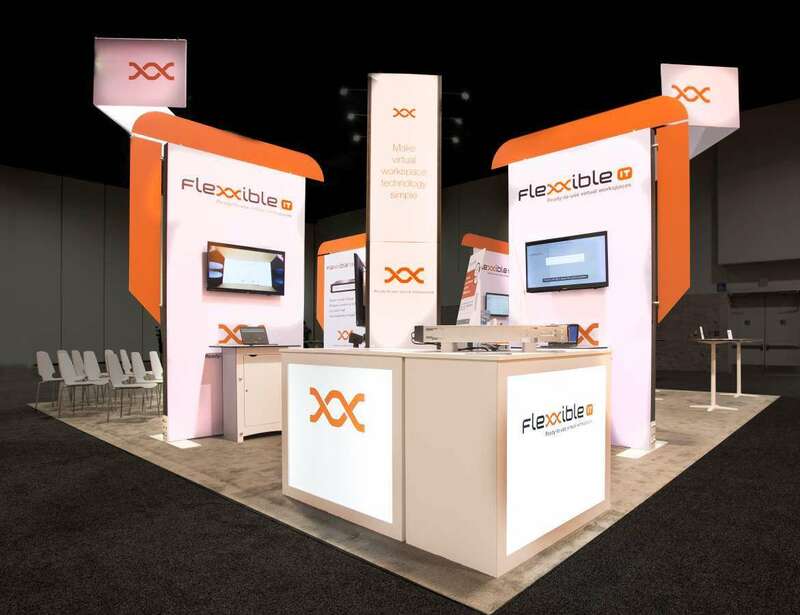 With our expertise, we can build you a booth that will be unique enough to let your brand get the right exposure from all of the experts who will attend. 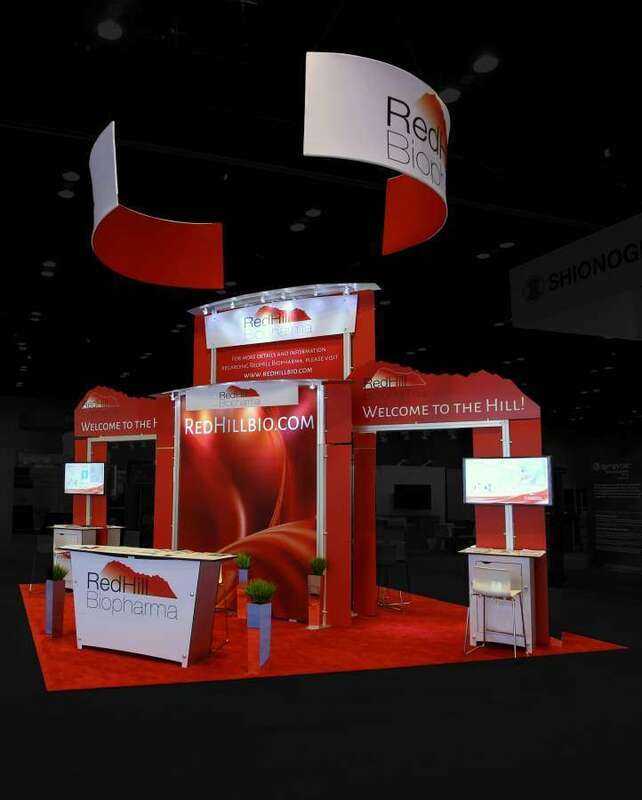 Renting a tradeshow booth is easy, and gives you greater flexibility over how the booth will look when your brand elements are incorporated. These are cost-effective solutions that can be highly effective when customized for your branding. Exponents can help your brand to stand out from the rest at Optical Fiber Communication – OFC/NFOEC 2019. Find out more by contacting us and looking through our huge inventory.